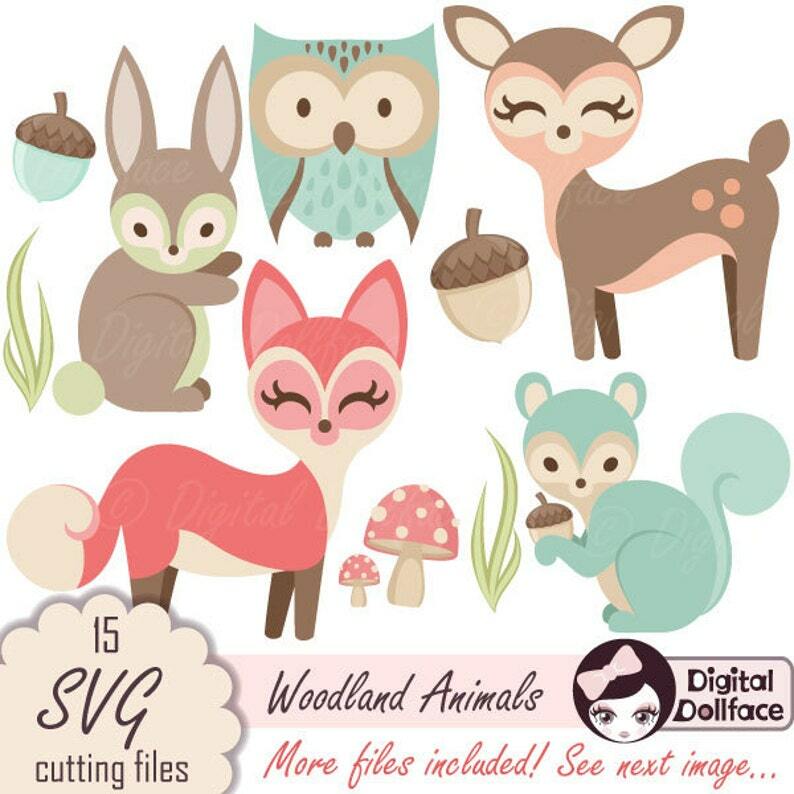 15 SVG cutting files are in this woodland animal set! 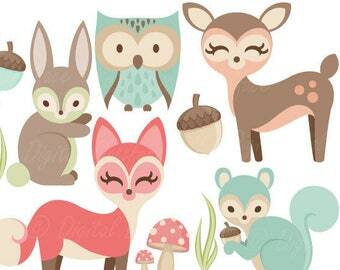 Cut files include: deer, owl, fox, squirrel & bunny images! 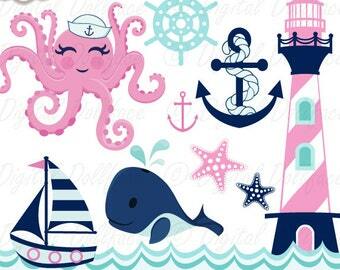 Super cute and good clean files! Such cute little guys! 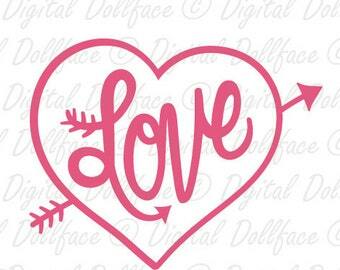 Files easy to work with for design and cutting. Thanks! The files worked perfectly for a baby shower woodland theme.